Hey! 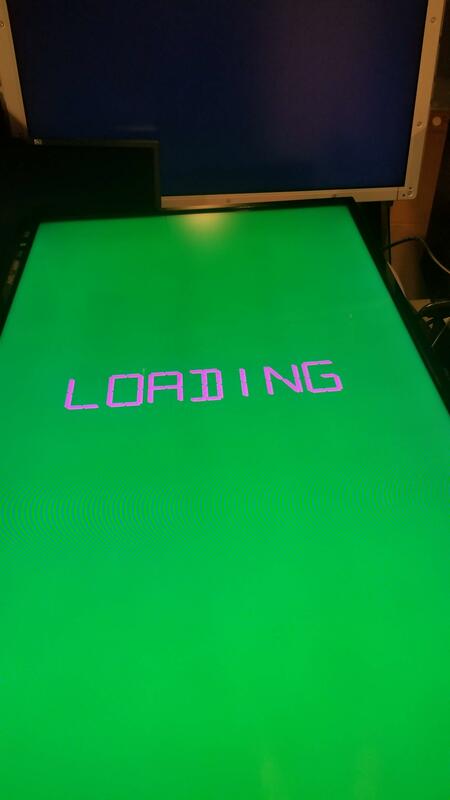 I am in the process of building a cabinet, have 3 screens and when I launch a game from PinballX my playfield (Display1) turns green in the "Loading..." screen and colors are messed until I reset the resolution or reboot. Has anyone seen this or have any recommendations? Hi Jay - can you attach copies of your pinballx.ini and log.txt files for review? Also, do you have any codecs installed? If none, you may want to install the LAV codecs found here. 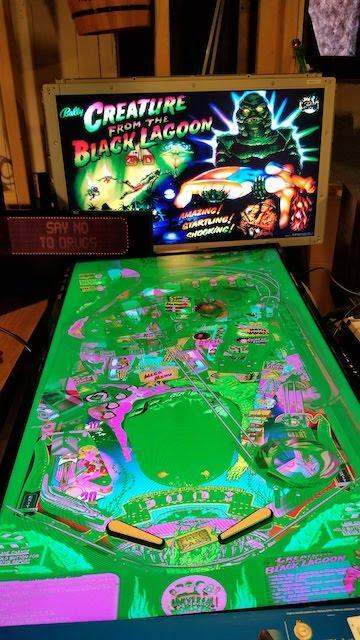 Does it stay green when playing in visual pinball or in windows as well when it happens or only inside pinballx ? If it's only in pinballx it's probably the codecs you need as draco pointed out. If it happens elsewhere i would also make sure to have latest video card drivers installed from nvidia themselves not the windows supplied ones. Check drivers & codecs as suggested above, and as it appears to affect only one screen i'd check your cable/connections too. I had the same with my Samsung Tv when starting the cab. 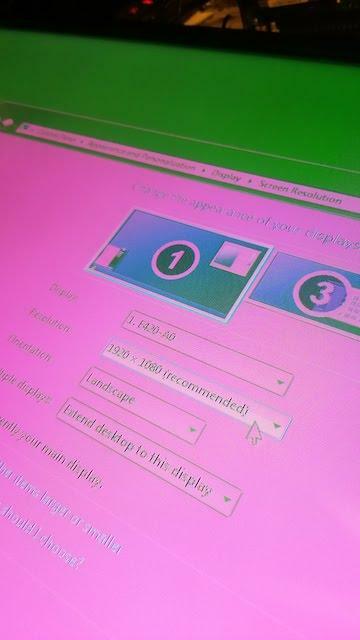 During powering on of the cabinet, the pc started on a 4k 60hz resolution mode, but the TV was starting in 4k 30p. This gave me the same behaviour. First as workaround I set the resolution to 4k 30hz when shutting down the pc and at startup of pbx I moved it to 4k 60hz again. And use HDMI1 port !! Thanks everyone for your helpful responses!